In this section you will be able to stay up to date with all the latest news regarding our company! 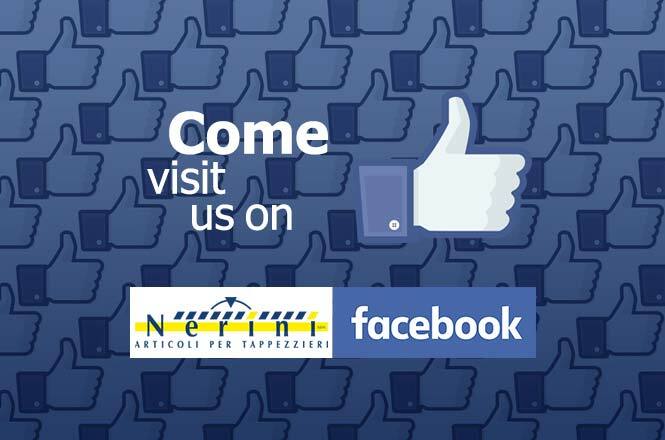 Nerini S.p.A. is now on Facebook! 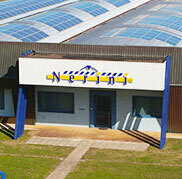 Like our page to keep up to date with all the latest news about our products and our company!